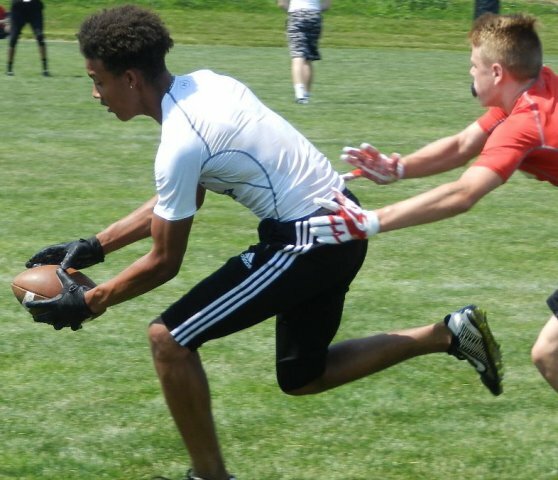 It was deja vu all over again for Mount St. Joseph at the Ravens 7-on-7 Passing Tournament Sunday. 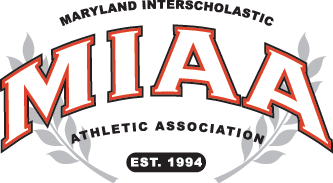 The Gaels reached the bracket title game at Tuscarora High in Frederick, but, after gaining a two-score lead, lost to Frederick County’s Linganore, 6-5. Linganore, which lost to Long Reach in the Black bracket final at St. Paul’s last Sunday, scored on the final play in regulation to claim first. Last year, Mount St. Joseph lost to Tuscarora in overtime in the 3rd place match in the Purple bracket after losing to Gonzaga College (DC) on the final play of regulation in the semifinal round. Tuscarora defeated Westminster, 5-3, in the Purple bracket final Sunday. The Owls from Carroll County defeated four-time reigning Class 1A state champ Fort Hill from western Maryland on the final play in the semifinals. In other action, Manchester Valley won the Purple consolation bracket while Old Mill fell in the Black bracket consolation final. Tuscarora and Linganore joins Long Reach and Delaware’s Smyrna as bracket champions. There won’t be a championship final, featuring the bracket winners and the bracket runner-ups from St. Paul’s and Tuscarora, this year because of renovations at M&T Bank Stadium.